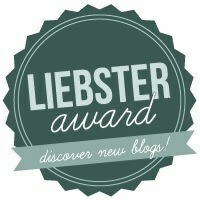 Here is a new logo I designed for this blog. I had some fun creating it. 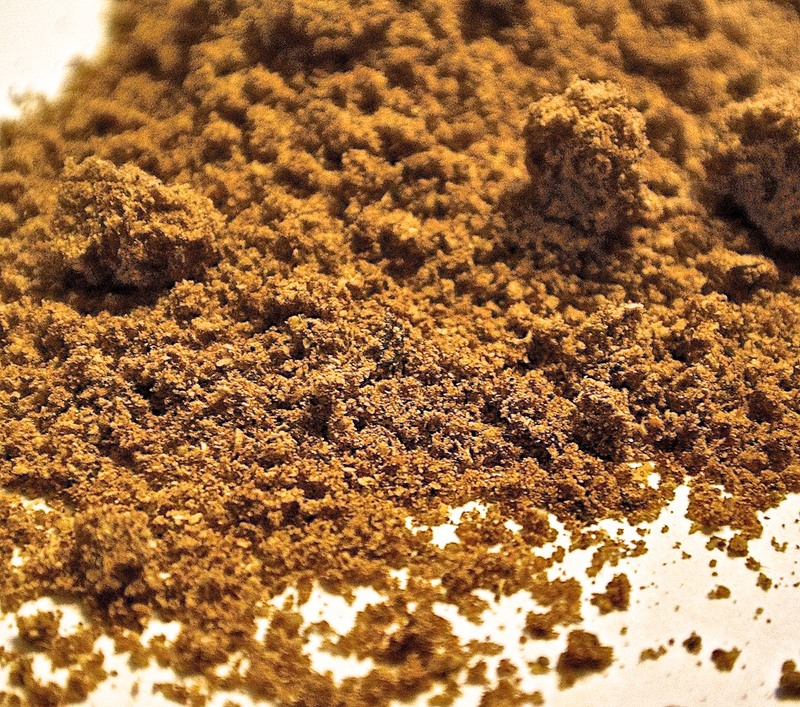 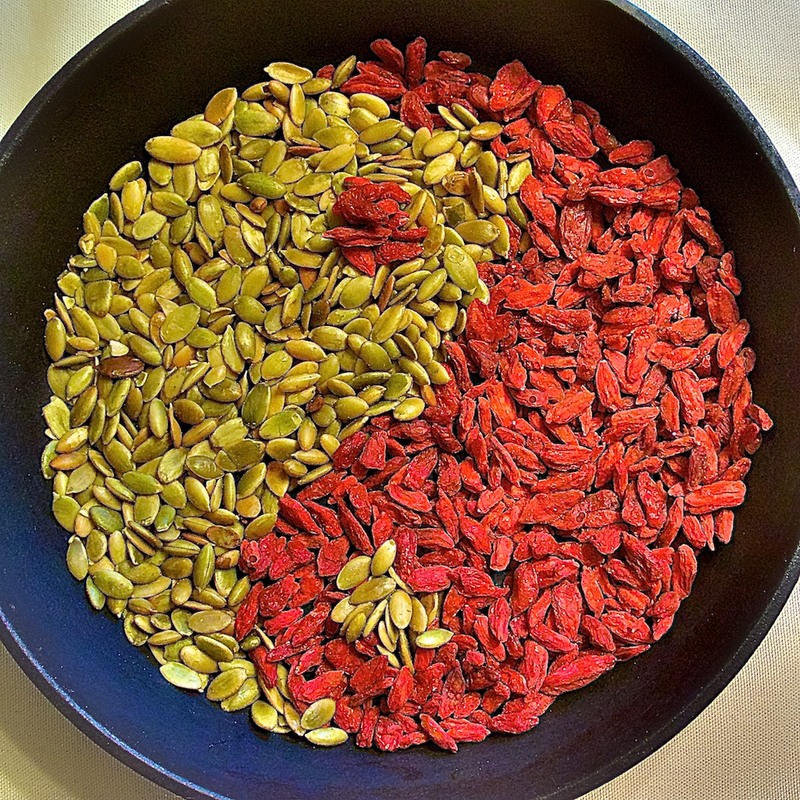 Yin Yang symbol made out of pumpkin seeds and Goji berries (displayed in a cast iron skillet).